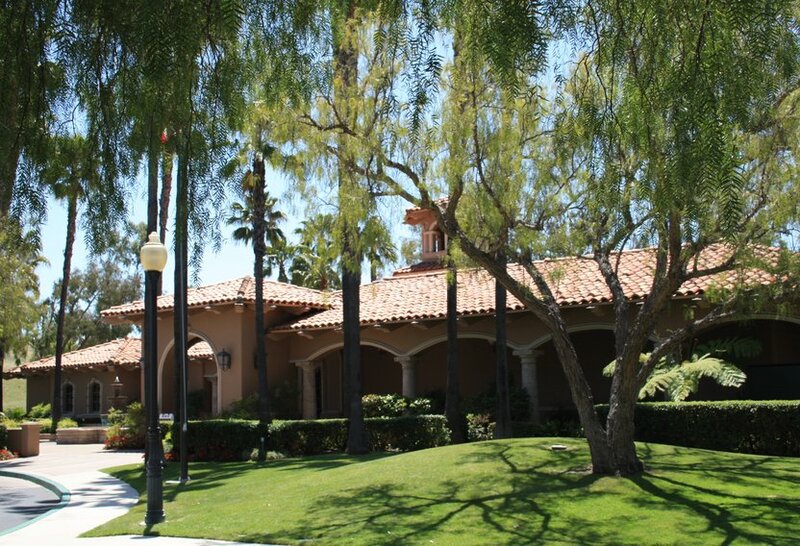 Rancho Santa Margarita is one of Orange County's youngest cities: its oldest homes are less than 25 years old. The City offers diverse real estate for sale: single family homes, townhomes and condos. 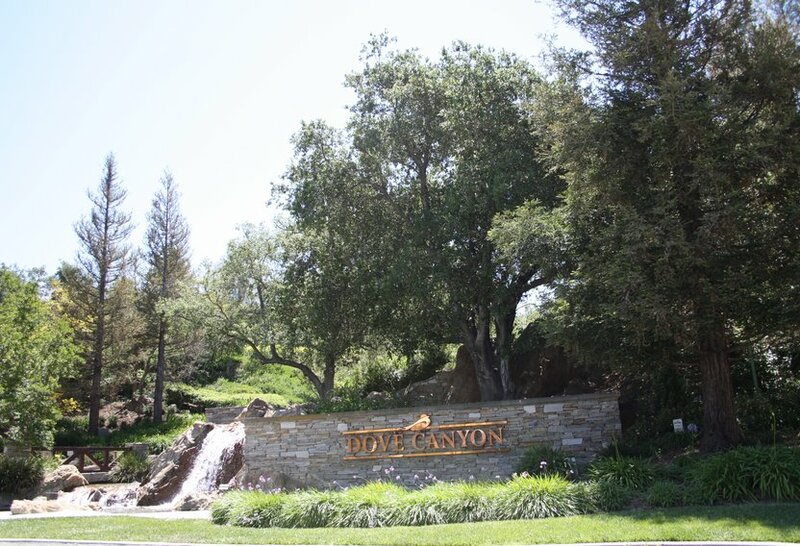 Built over hills and valleys, the Rancho Santa Margarita real estate includes the Dove Canyon, Las Flores, Rancho Cielo, Trabuco Highlands, Walden and Robinson Ranch communities but not Coto De Caza. 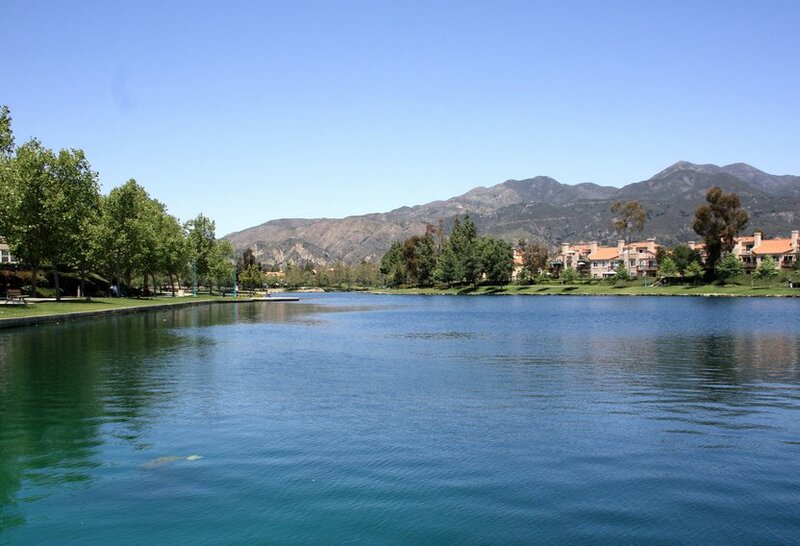 With views of Saddleback Mountain all over town and the exclusive access to residents to the Lake, and excellent private and public schools nearby, Rancho Santa Margarita is an ideal place to look for a home. 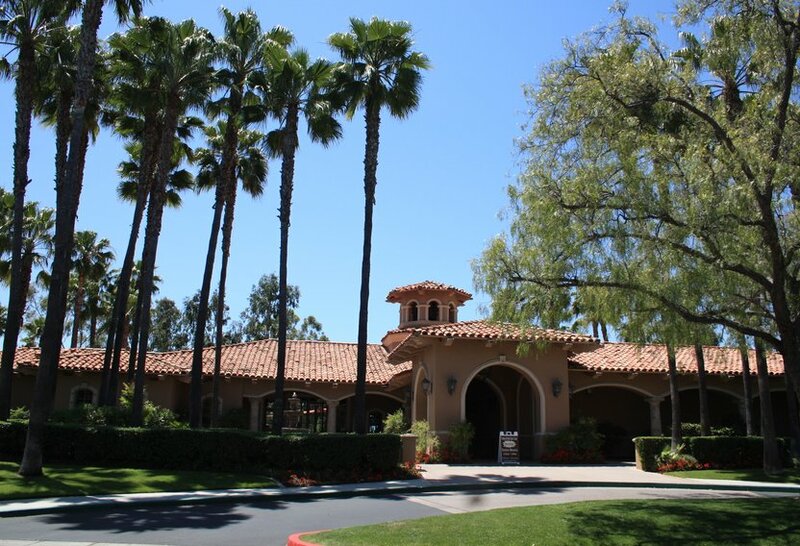 View all Rancho Santa Margarita homes for sale below, or click to read more about Rancho Santa Margarita homes for sale. You can also search for Rancho Santa Margarita homes by map and check out the city's most recent real estate statistics. 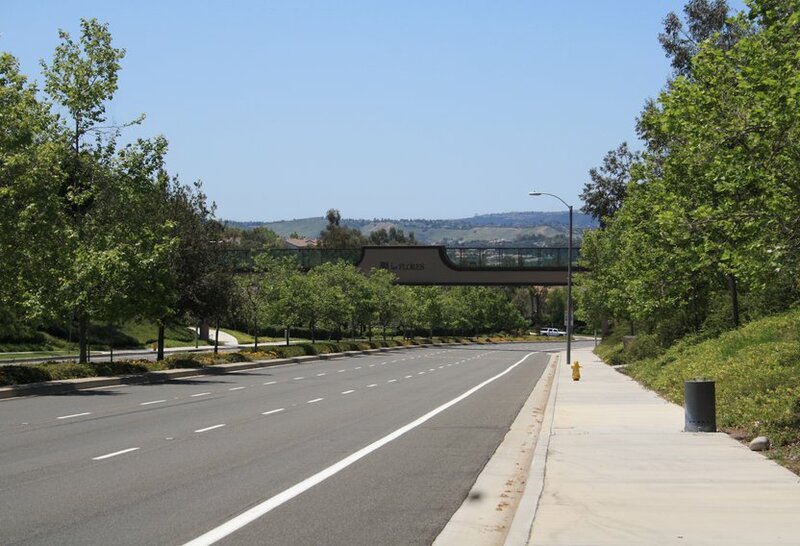 Rancho Santa Margarita was planned to be an 'Urban Village' and the homes and condo complexes in the city are located in the foothills of the Santa Ana Mountains, just east of Mission Viejo. This beautiful community offers a mix of real estate options for sale including single family homes, town homes and condos. 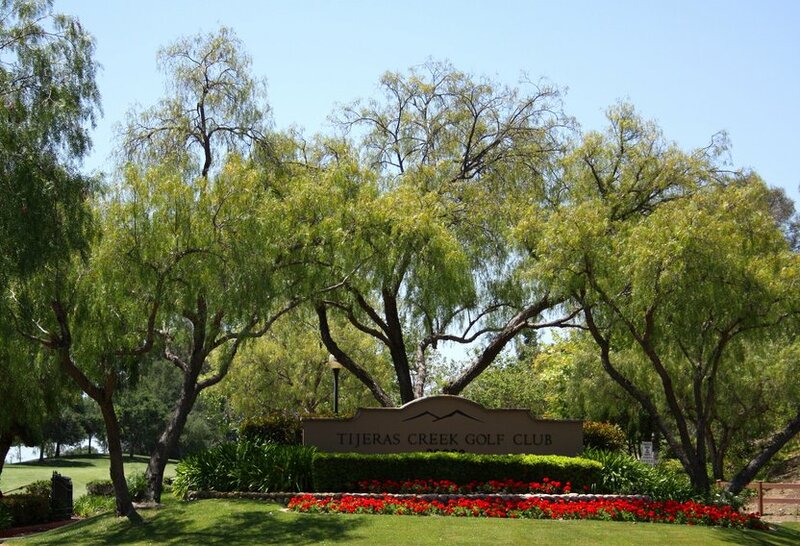 Rancho Santa Margarita is divided among five master associations: Dove Canyon, Rancho Cielo, Robinson Ranch, Trabuco Highlands and Walden and re-sale homes are almost always available. 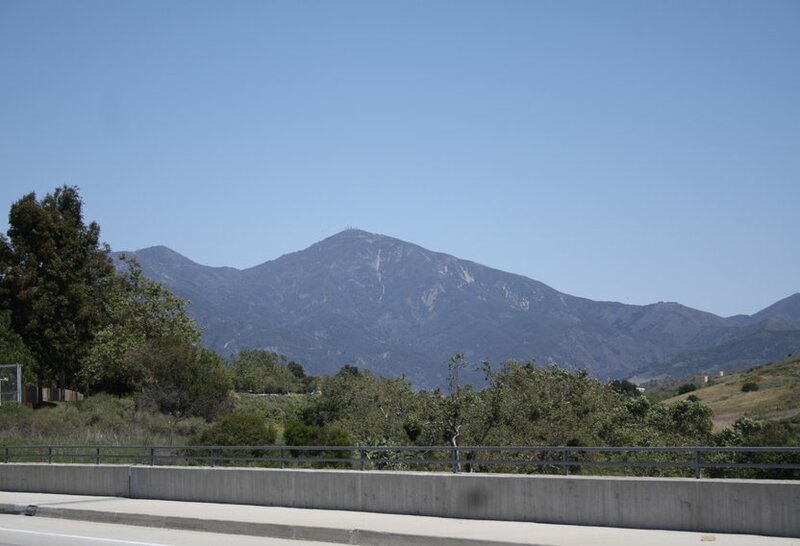 The city of Rancho Santa Margarita offers homes for sale with an ideal location: in what's known as 'inland' Orange County, residents enjoy the tranquility of being nestled between nature and rolling terrain and hills, and have easy access to the 241 Toll Road and the 5 Freeway. 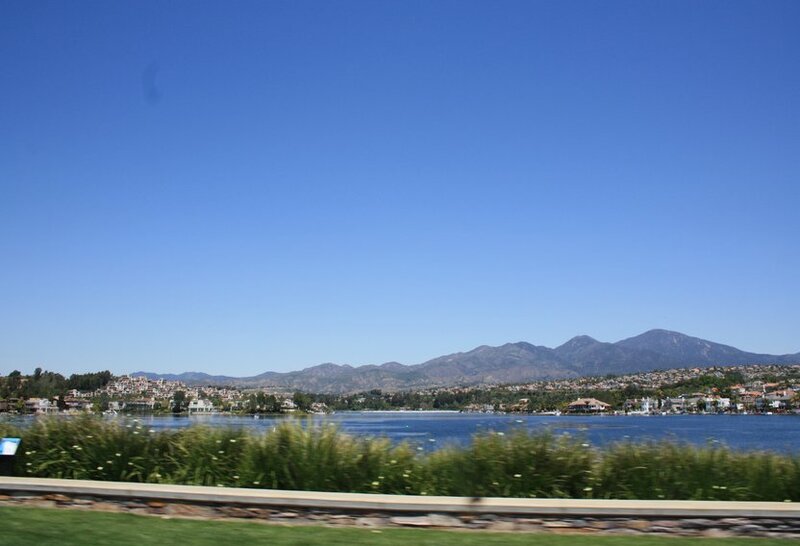 The city is surrounded with views of the Saddleback Mountain and has the famous Rancho Santa Margarita 1.1 mile Lake, with a beach club exclusive to residents, has several shopping centers, multiple parks, a series of hiking trails and also it's location next to the city of Mission Viejo, gives it instant easy access to major shopping malls and Hospitals ( Mission and Children's Hospital of OC). A great advantage of purchasing a home in Rancho Santa Margarita, is that usually these are priced lower than their similar and sometimes identical models in the nearby cities, giving the Rancho Santa Margarita home buyers and investors another reason to purchase real estate in this beautiful city. The city's low crime rate and many award winning schools in the district it belongs to. 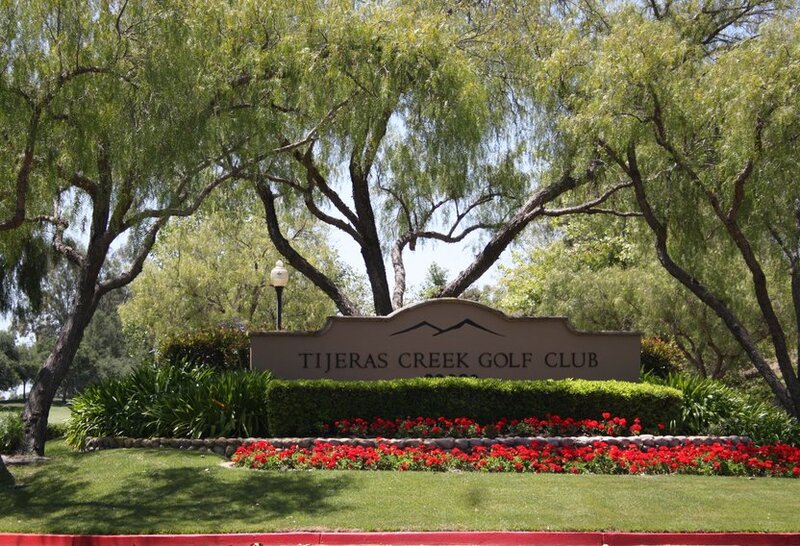 For the golf enthusiasts: the recently renovated Ted Robinson-designed Tijeras Creek Golf Club with a distinctive layout with water features and breathtaking landscapes and nature. 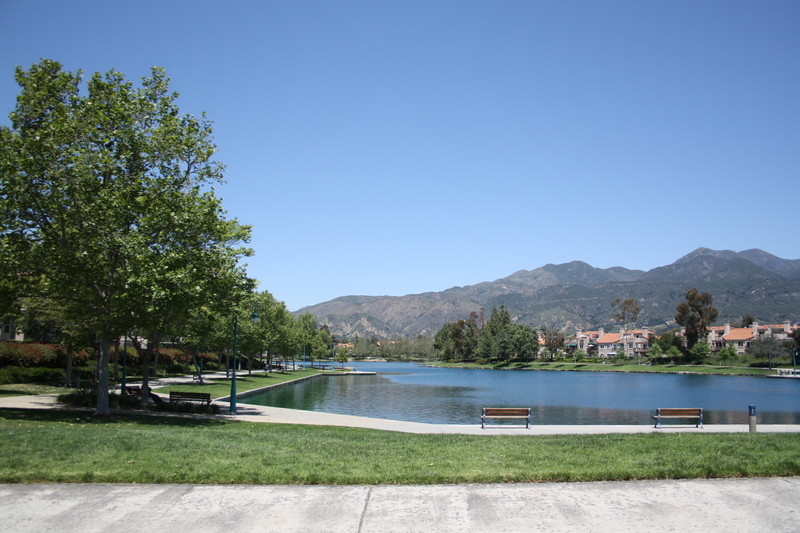 The Rancho Santa Margarita Lake or Lago Santa Margarita, a favorite for kids with skates and bikes, and benches all around the loop to sit and enjoy the view, or for those needing some activity : there's several fitness stations that offer a chance to work out at different points in the lake. Also the Lake is home to the four of July's city's display of fireworks. The O'Neil Regional Park : a 3,100 acre park, with lots of picnic areas, playgrounds, tot lot, natural history museum and mostly popular for the many trails that attract cyclists, hikers, equestrians, photographers, bird-watchers, and kids of all ages. The Rancho Santa Margarita Skate Park: a nearly 15,000 square foot park, the park is a favorite for the obvious: many skaters come to ride the bowl, rails, steps, ledges, pyramid, hips, ramps, and bench. With a gated circular viewing area in the center, this is a unique place to watch skaters. Central Park: located next to City Hall, it has an amphitheater and many of the city's activities are hosted here. The views and close location to the Saddleback Mountain. 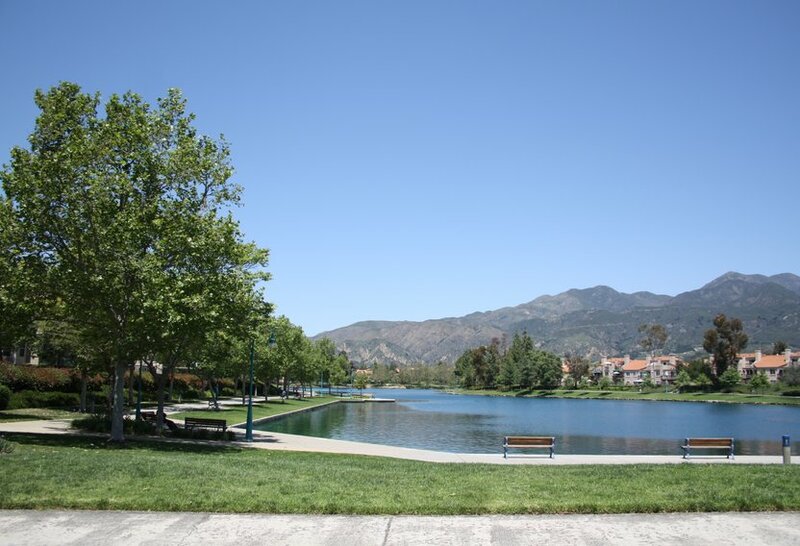 The city's recreational facilities are managed by the Rancho Santa Margarita Landscape and Recreation Corporation (or SAMLARC), which is in charge of maintenance of the 13 parks, four swimming pools, a lake, a lagoon, and numerous hiking and biking trails within the city. Rancho Santa Margarita real estate get very diverse: from the many condos of all kinds, to townhouses and single family homes, all of them enjoy the other many smaller park and playground areas. Within all the options, many homes have private or association pools. 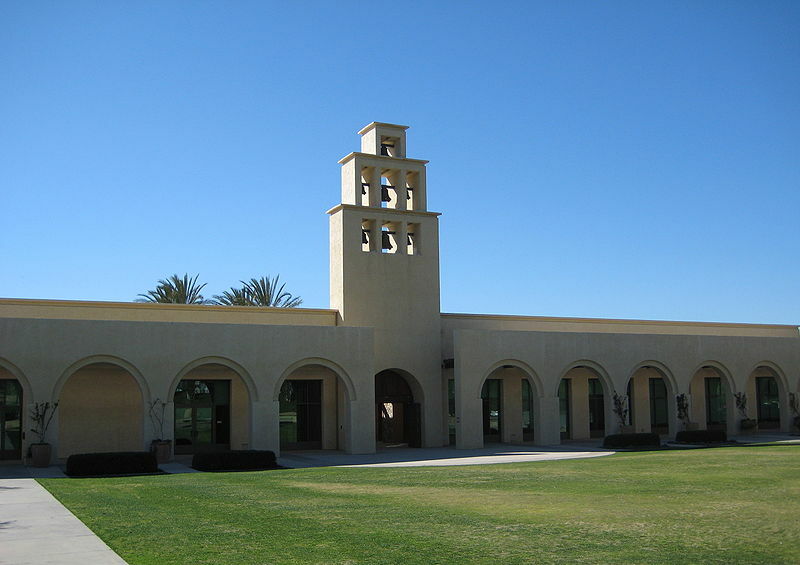 The city of Rancho Santa Margarita is served by two school districts: the Saddleback Valley Unified School District (SVUSD) and the Capistrano Unified School District (CUSD). Public Middle Schools. There are two public middle schools: Las Flores Middle School (CUSD) and Rancho Santa Margarita Middle School (SVUSD). Public Elementary Schools: Cielo Vista, Trabuco Mesa, Robinson Ranch, Arroyo Vista, Melinda Heights, and Tijeras Creek Elementary Schools. There's also many options for families looking for private elementary and middle schools in Rancho Santa Margarita, and also many private preschools in the area. Public High Schools.There are three public high schools that students in Rancho Santa Margarita attend to: Trabuco Hills High School (SVUSD), Mission Viejo High School (SVUSD) or Tesoro High School (CUSD). There's also the option for a private high rated high school: the Santa Margarita Catholic High School. If you would like further information or assistance regarding Rancho Santa Margarita Real Estate and available homes for sale, please contact us.